Liverpool are reported to have accepted the Black Sea based clubs €2 million offer for the Ivory Coast international. The 33-year-old defender is believed to have reached an agreement with Trabzonspor worth €2 million per-season plus bonuses. 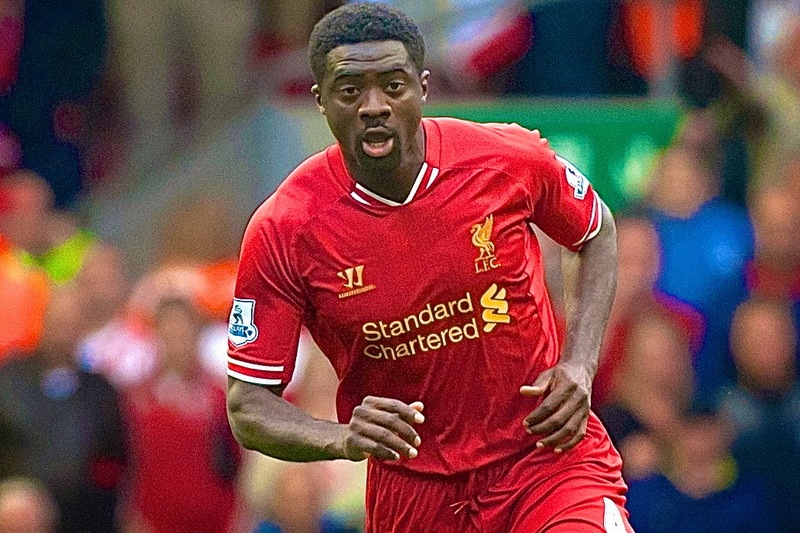 Toure is expected to travel to Turkey next week to meek with Trabzonspor manager Vahid Halilhodzic. The Ivory Coast international was expected to stay at Liverpool this season after Brendan Rodgers hinted that Toure still had a role in the team. Toure has made 327 appearances in the Premier League, and has won the league title twice with Arsenal in 2004 and Manchester City in 2012.